Under ideal conditions, siding can last for decades. However, no matter the type of siding, there comes a time when it can no longer protect your home from the elements. Below, we break down four signs that professional siding replacement services are necessary to shield your home, insulate it and restore your curb appeal. 1. It has bubbles or blisters. Blisters in your siding’s paint are typically a sign of a larger problem. Though bubbles can show up when painting on a hot summer day, if they weren’t present right after the last time you painted, there’s a good chance the problem is caused by excess moisture – which can lead to rot, mold and mildew. 2. It’s chipped or cracked. When unharmed, siding protects your home from Mother Nature’s wrath, but through the years, severe weather, hailstorms, woodpeckers, squirrels, insects and other factors of the outside world can contribute to the deterioration of your siding. If you don’t have a moisture problem already, cracked and chipped siding is a surefire way to invite water damage. Siding that’s pulling away from your home is another indicator of a moisture problem. When water seeps into the wood, it can warp the boards and dislodge them from what they’re supposed to be protecting. Loose boards may also be caused by wind damage. 4. It needs constant repainting. If you find yourself staining or painting your wood siding every other year, it may be time to think about a long-term solution, like vinyl or composite siding. These options often give you the aesthetic of wood that you love, without all the maintenance that wood siding demands. 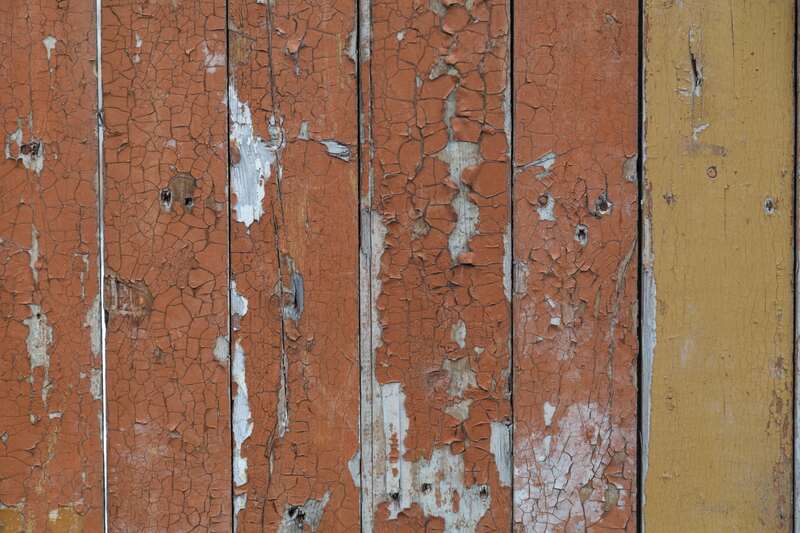 Have you noticed signs of wear and tear on your siding? Seek out siding replacement services from New Jersey Siding & Windows. We provide professional installation of dependable wood, vinyl and composite siding materials to help ensure that your home stays protected, from season to season. Contact us today for a free estimate.